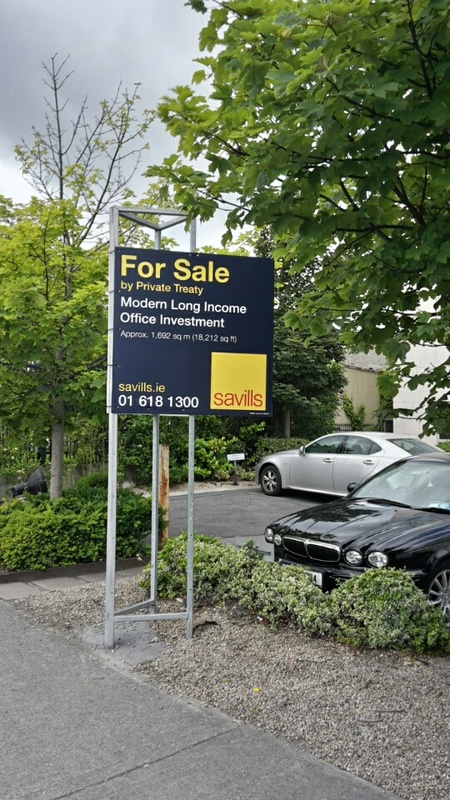 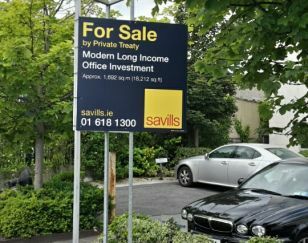 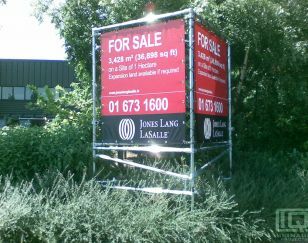 They say the ‘For Sale’ sign triggers 70% of property sales enquiries. 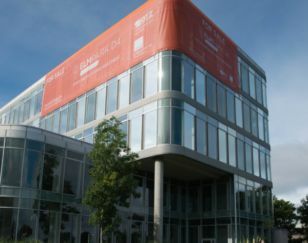 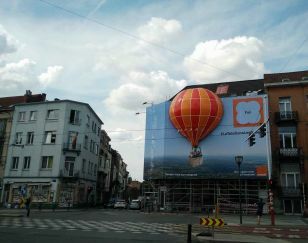 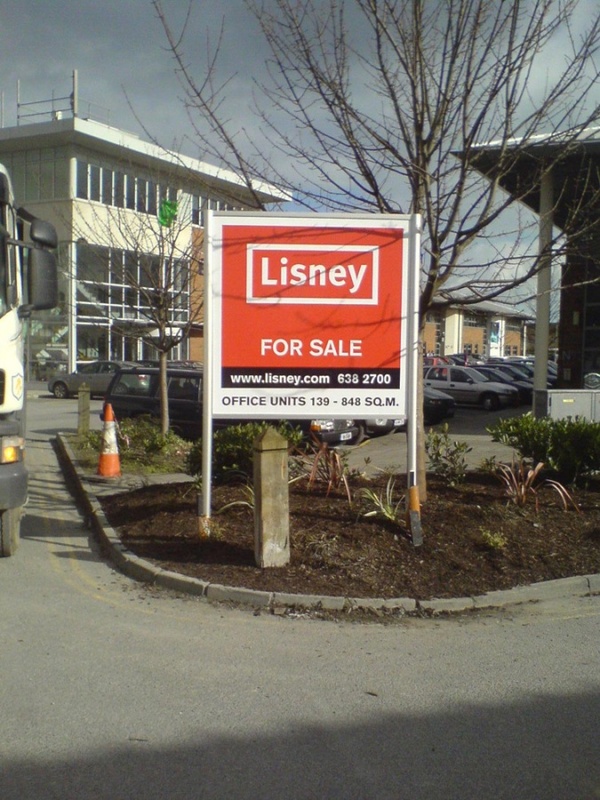 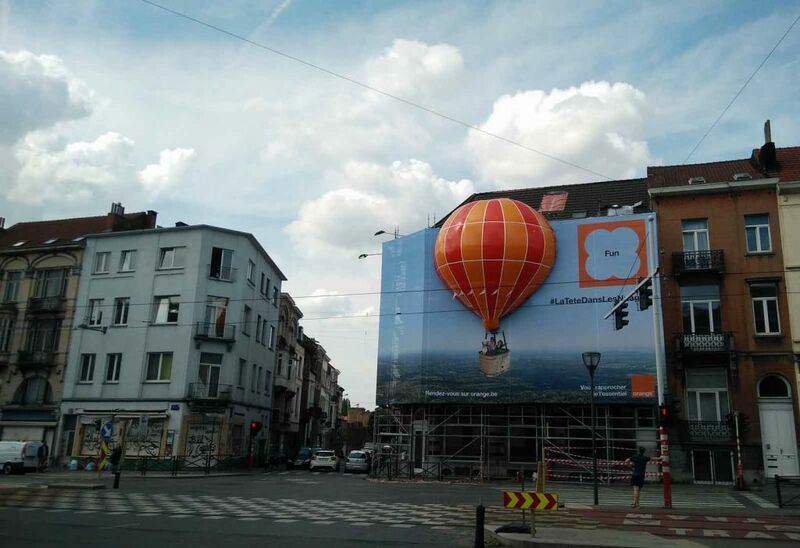 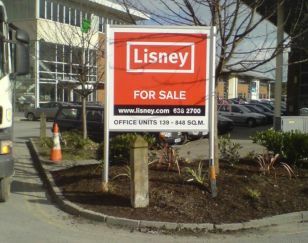 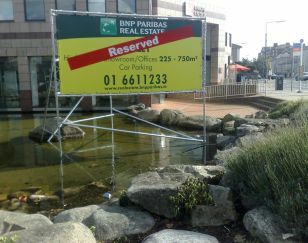 That is how important real estate signage is in the property world. 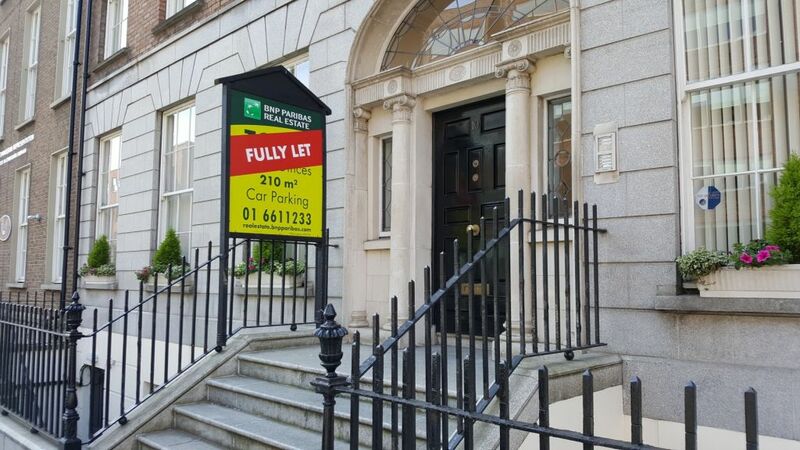 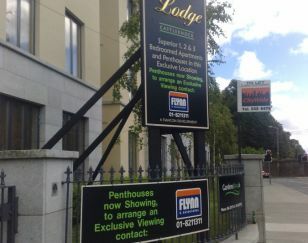 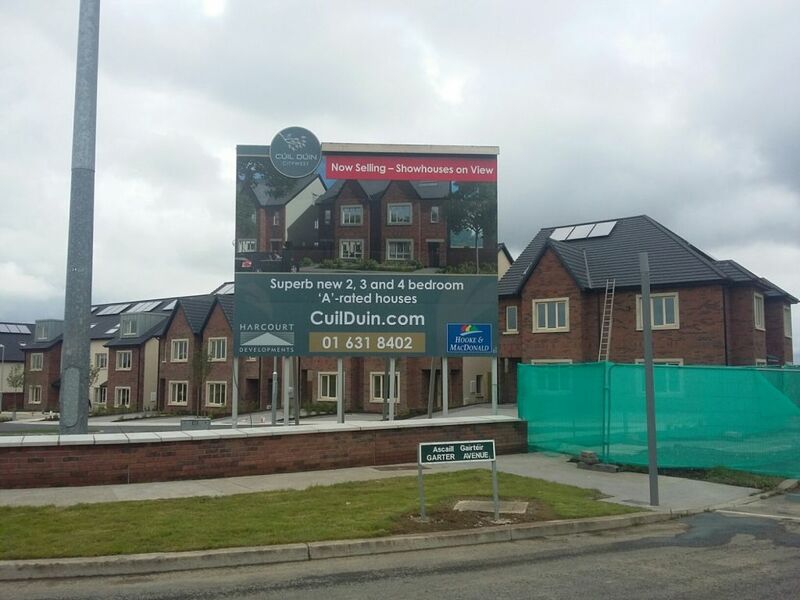 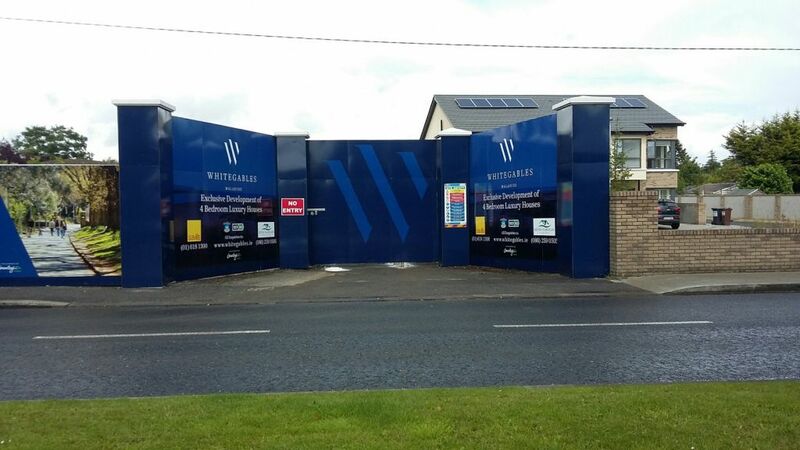 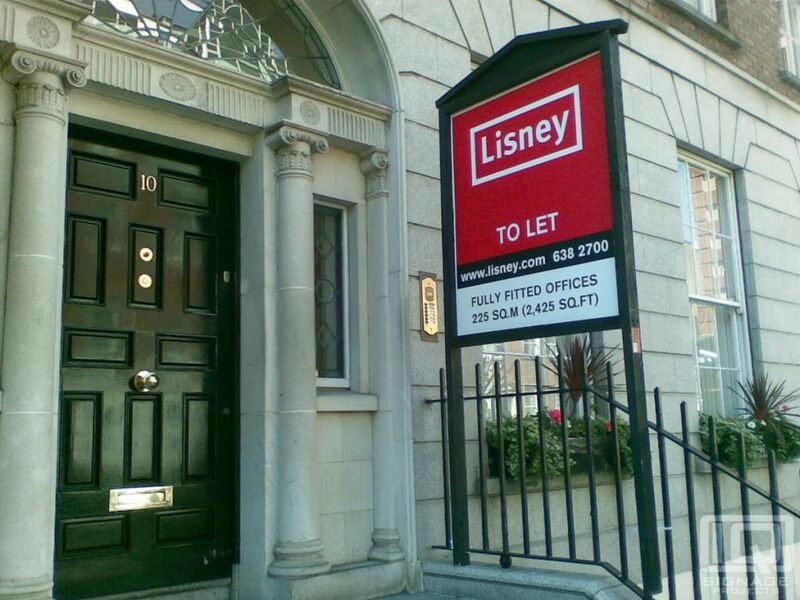 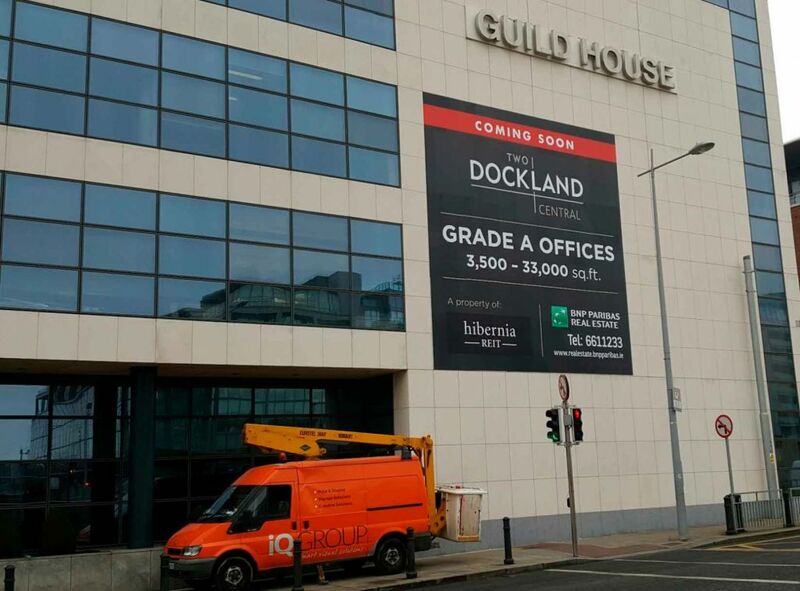 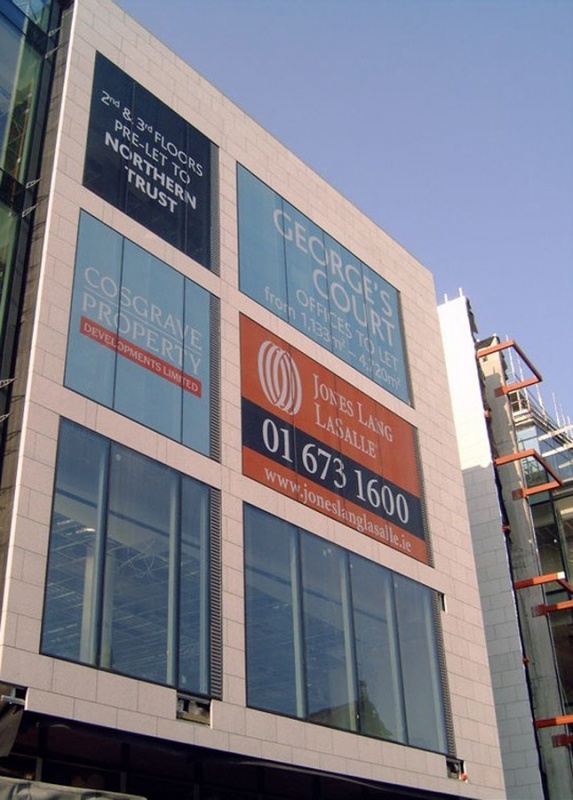 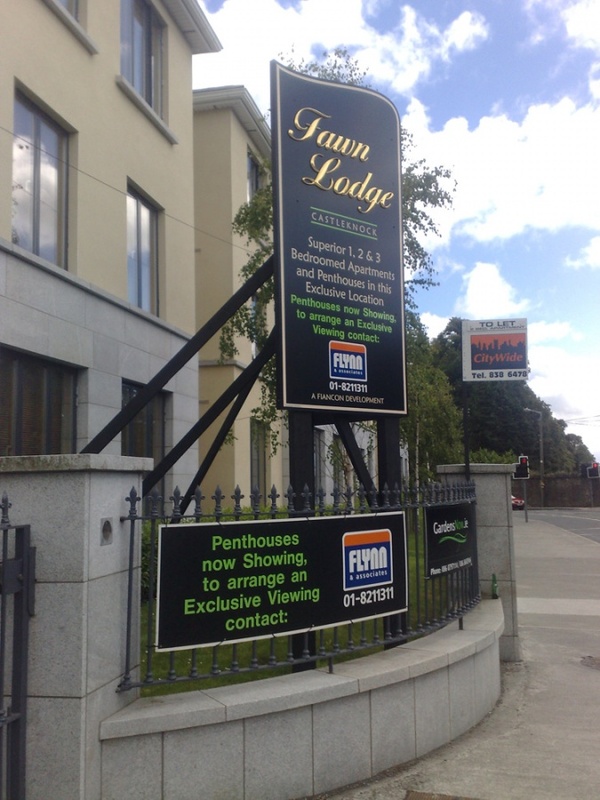 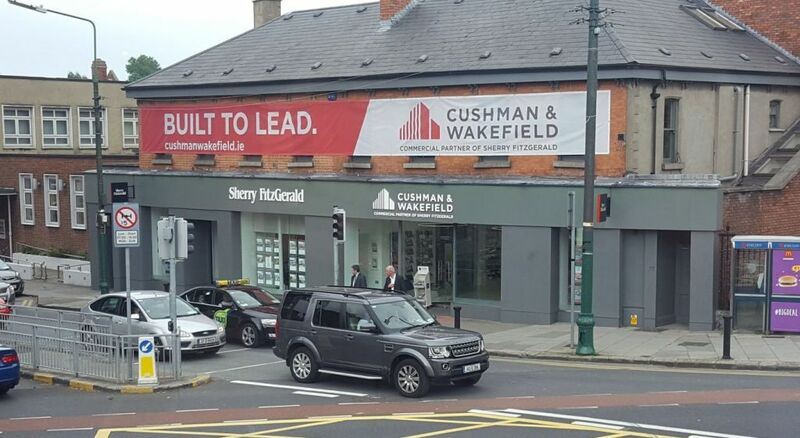 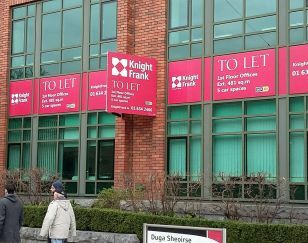 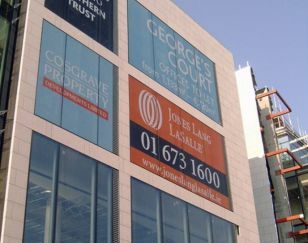 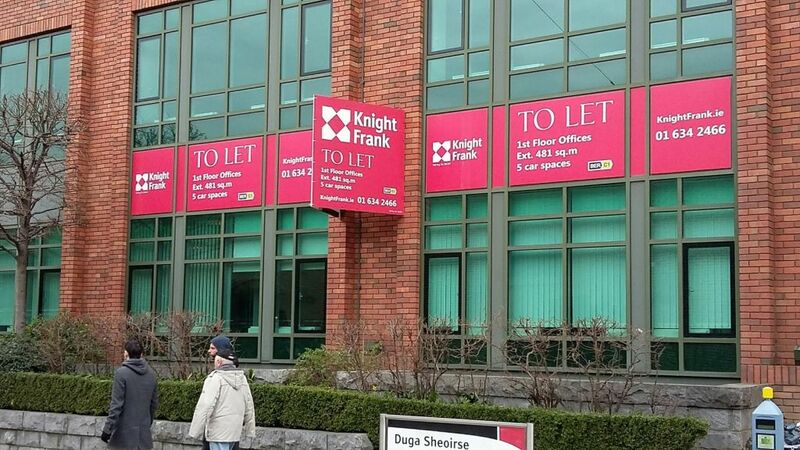 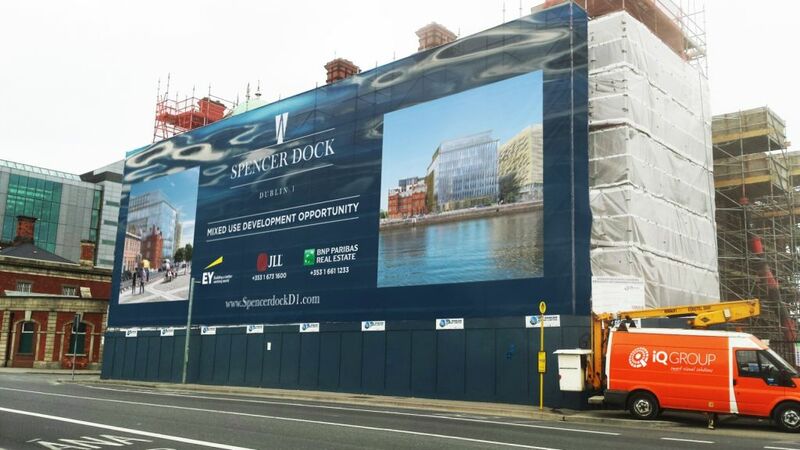 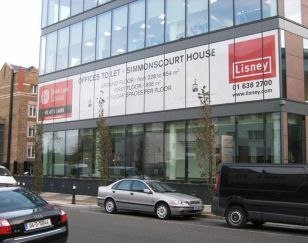 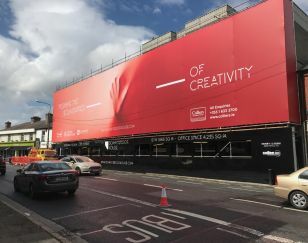 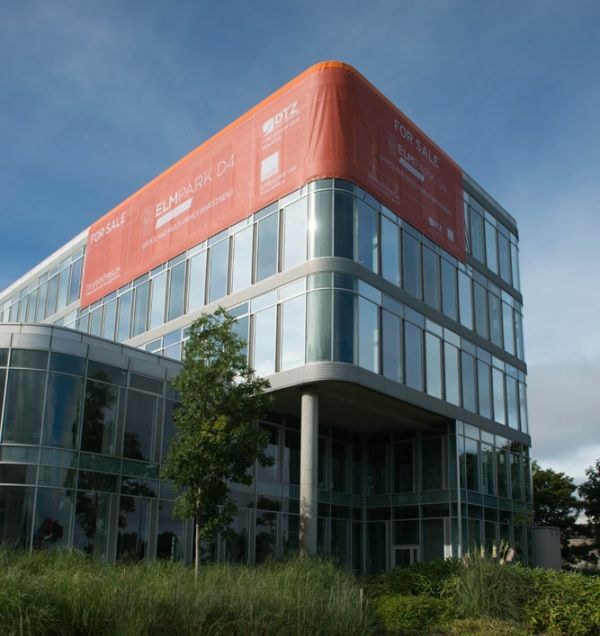 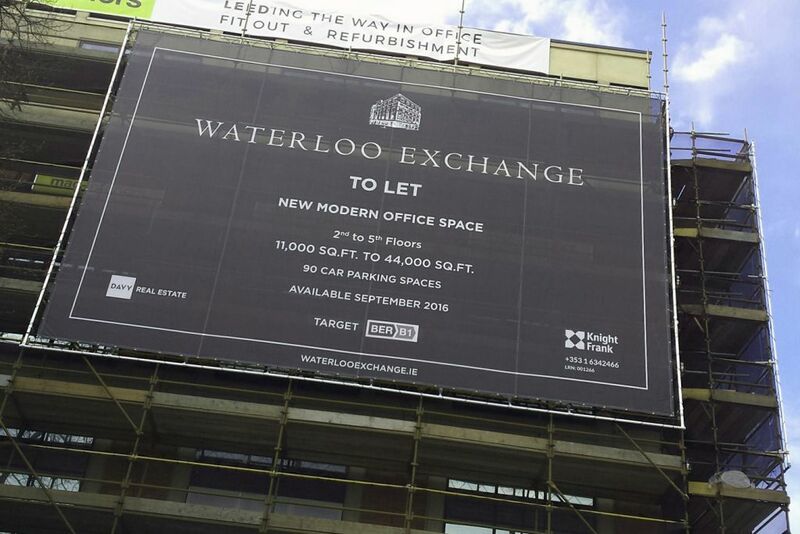 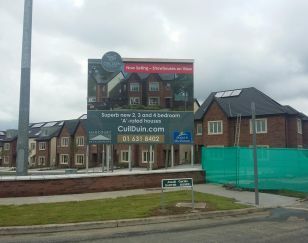 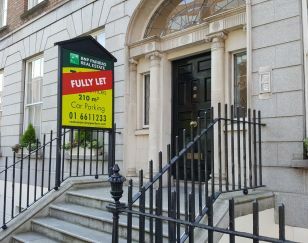 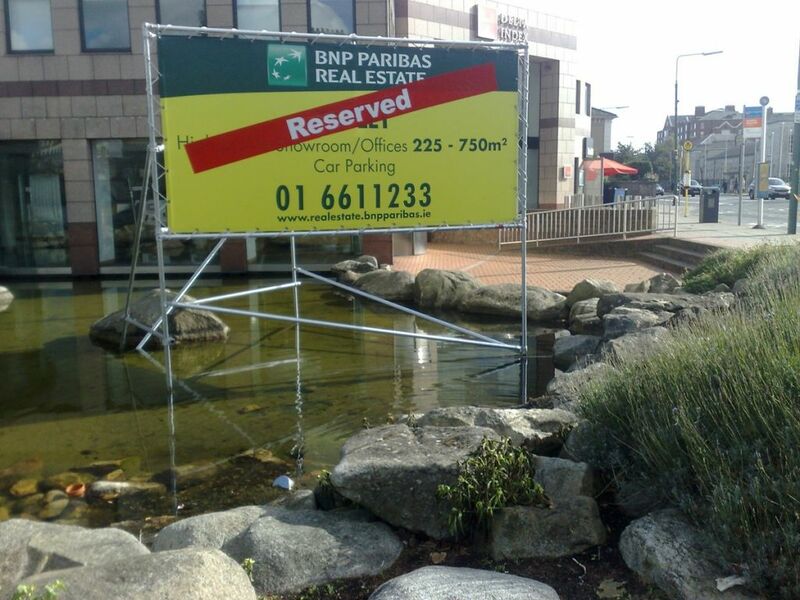 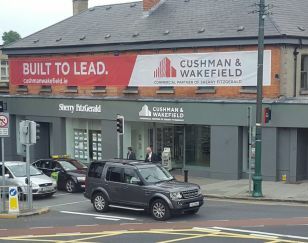 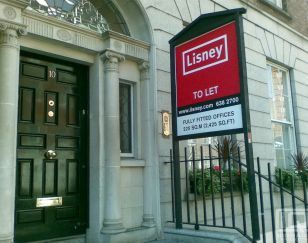 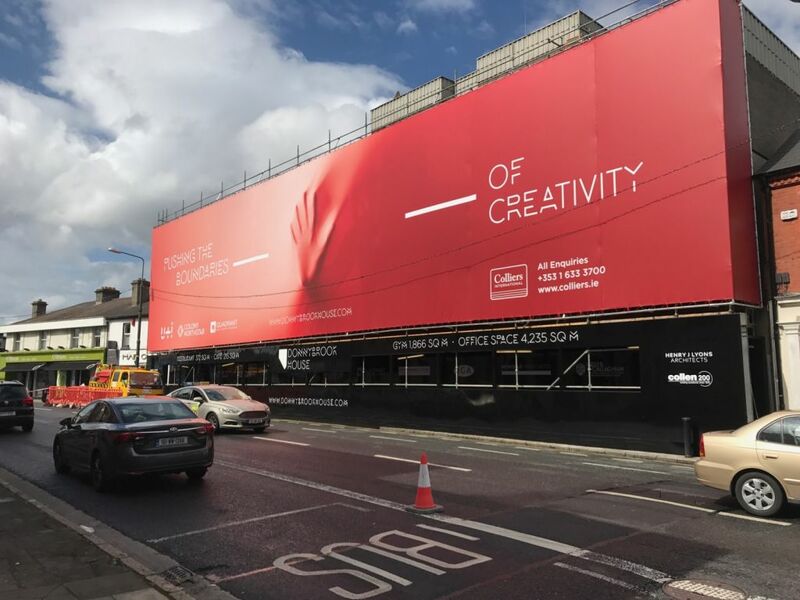 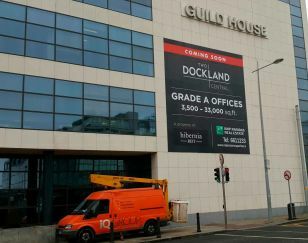 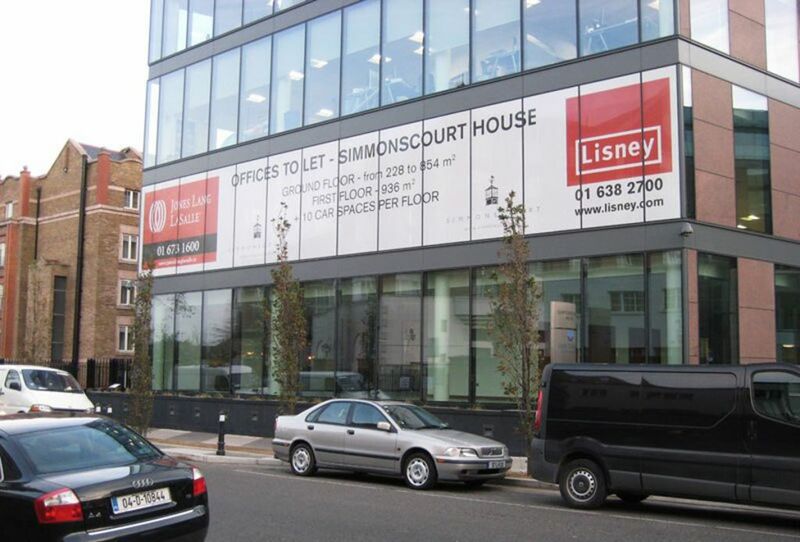 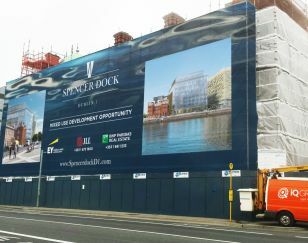 iQ Branding Solutions is regarded by many of Ireland’s top real estate firms as the “go-to” signage experts. 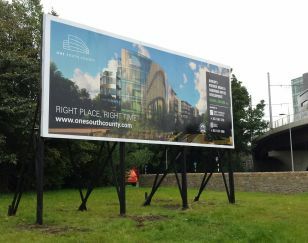 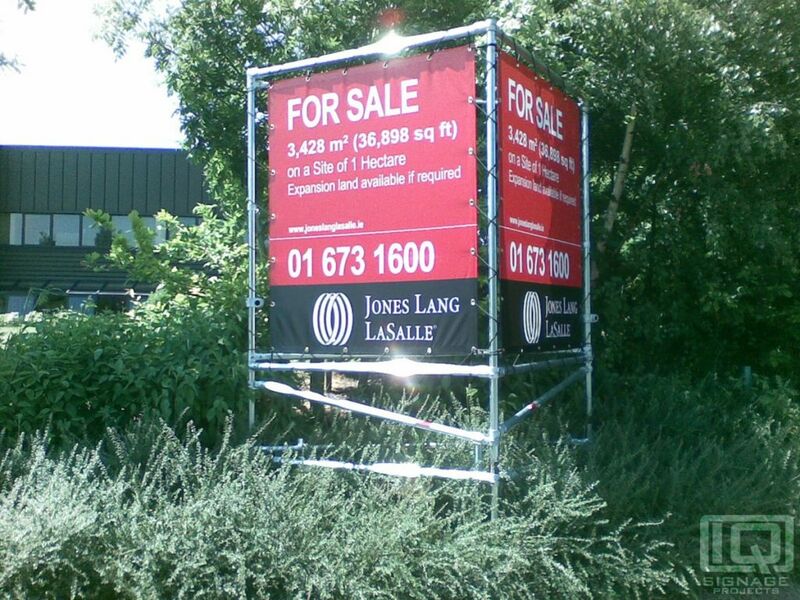 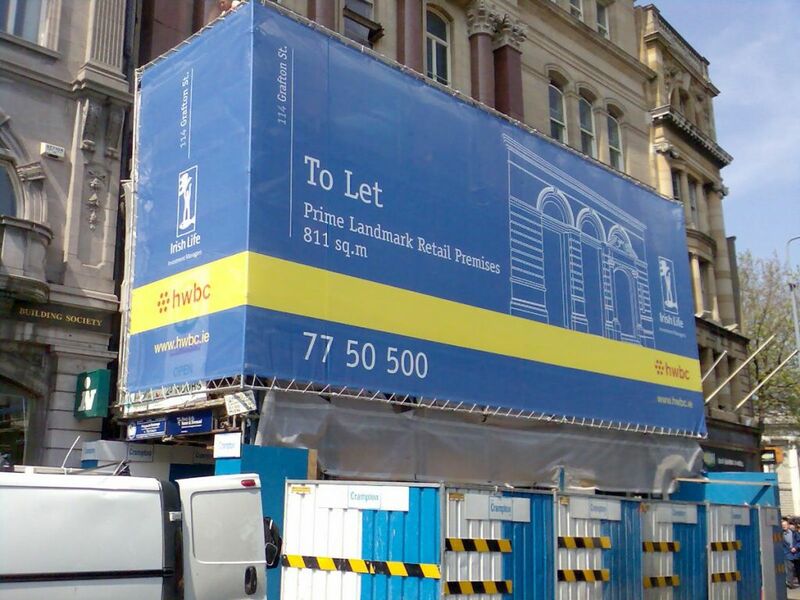 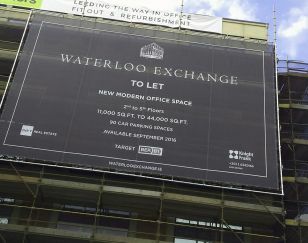 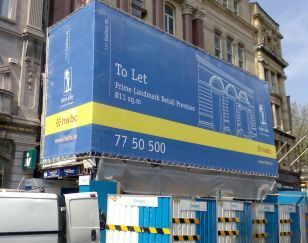 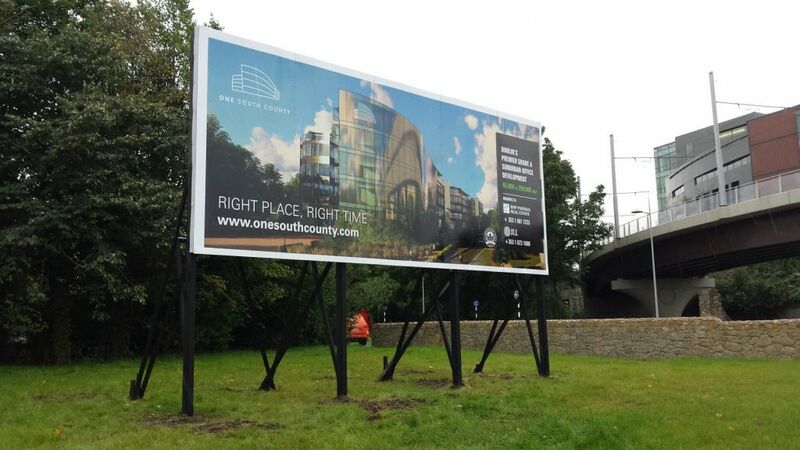 Whether it’s a corrugated sign, a building banner, site hoarding or site signage. 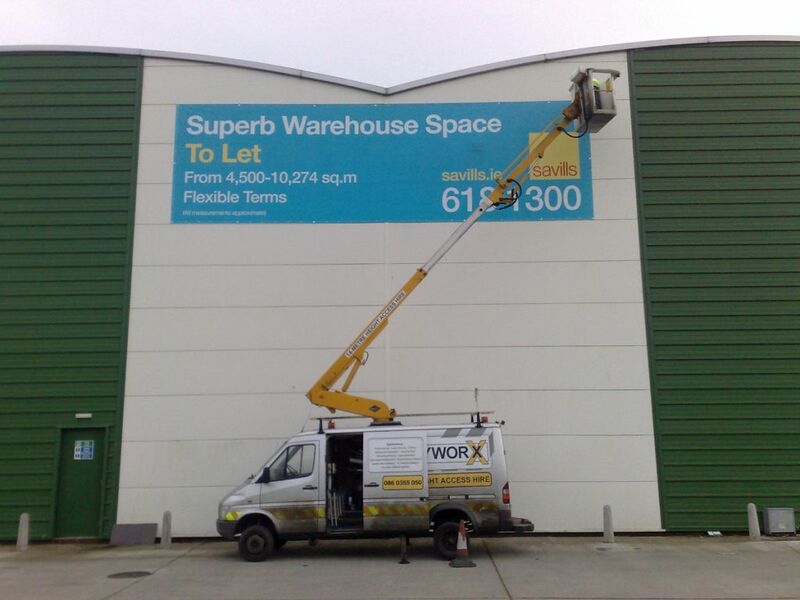 Our installation teams apply their wealth of experience to each individual property location. 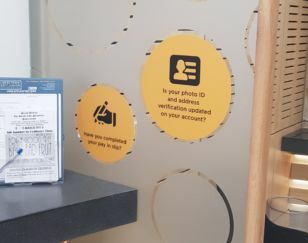 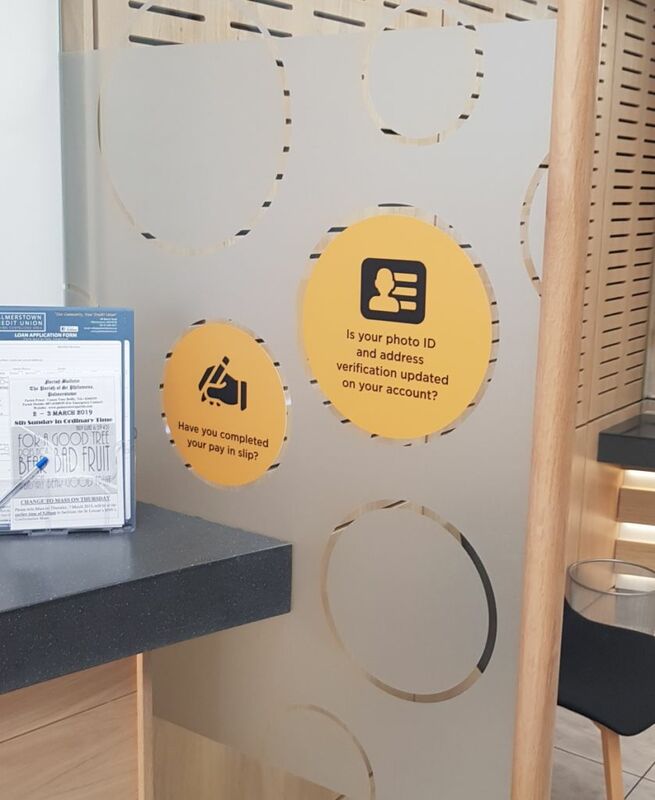 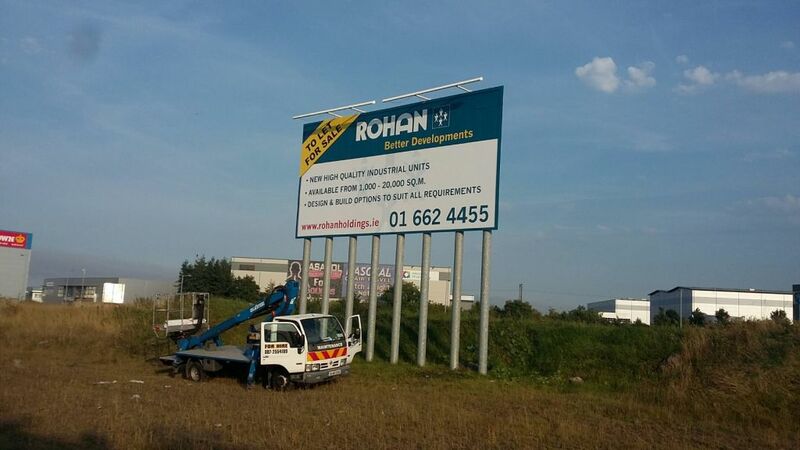 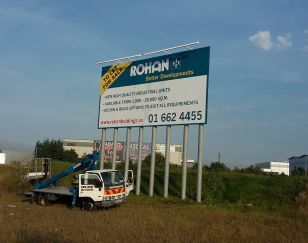 We ensure you always have the right signage in the optimum position for maximum visibility. 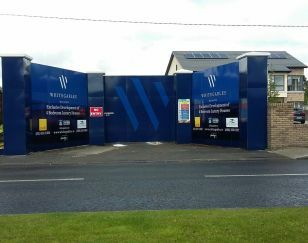 Temporary Wood Frame set with concrete foundations.